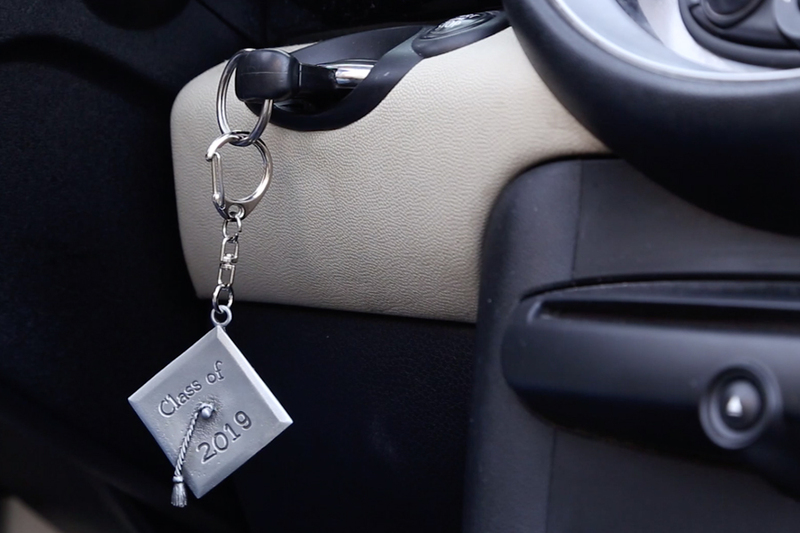 Show your grad they’ve come into their own with this commemorative keychain. Made of pewter, it will hold all the keys an adult may need: to the car, the dorm, PO box, etc. And it comes in a gift box shaped like a mortar board. How cool is that?